Atelier Alexander in Milan, via M. D’Agrate 33 – Outlet and Prèt-a-portè. Easy to reach (MM3 Piazzale Corvetto, line 95) or with your car, extended working hours and private parking. One part of our Showroom in Milan, in Via M. D’Agrate 33 is dedicated to Bridal Gown Outlet and Pret-a-Porte. Easy to reach by public means (MM3 Corvetto Square, then line 95) or by car, with extended working hours and private parking for 30 cars. In Milan Outlet you might find wedding dresses from our own production in perfect condition, coming from the showroom, samples, photo shoutings and discounted up to 80%. 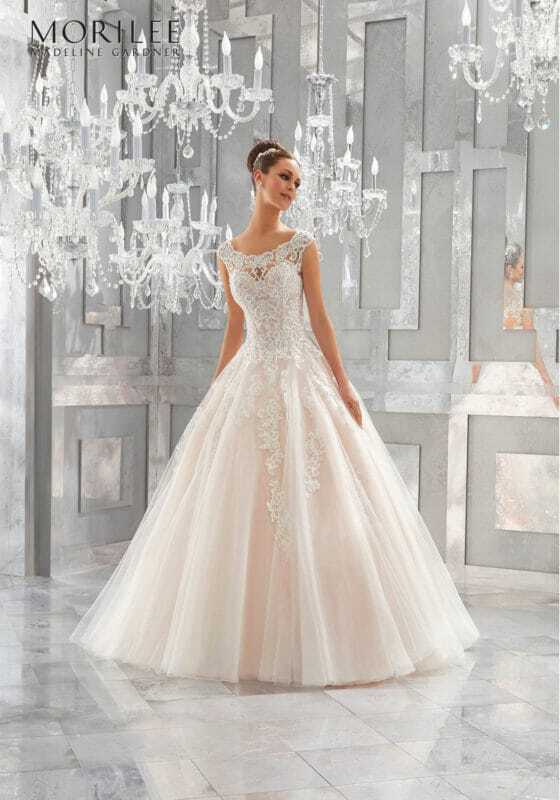 Wedding Dresses at very competitive prices. Wide range of models up to 1000 EUR. The tailoring service is on hand to make the necessary changes and provide solutions and advice with the same care as always. We realize also customizations and the dress is delivered clean and ironed. In outlet you can find a wide assortment of bridal shoes and accessories, always discounted up to 50%. The models in the outlet are continuously updated during the year. All our New collections are available in Atelier Alexander Milan store where you have a chance to see and try models of the collections in 2015. Brides can take advantage of our customized service and have a custom tailored dress at a very competitive price. You can choose all the matching accessories with the dress. The appointments are free of any charge and you need to book first. For the brides who want to save time and money, the Outlet of Milan offers a line of non expensive wedding dresses “Prêt-à-porter” where you can choose the model that suits your style. With one or more appointments, our tailoring service will prepare the dress to fit perfectly to your figure and with good taste you will save time and costs. Atelier Alexander also offers a line of models chosen for civil marriage from 690 EUR. Take the opportunity our OUTLET at the Showroom in Milan offers and do not hesitate to contact us for more information because our idea of OUTLET remains in line with our philosophy of making unique outfits for every occasion and for every bride .. . we are waiting for you!